Naming goats can be a lot like shopping for the perfect piece of cloth or dress.As a child and youth, Momma and I would go to a cloth store and she would tell me, “you’ll know it when you see it.” (See more photos by clicking the link to the blog) Often, my cloth selections were bold and not the dainty calico prints one expected. 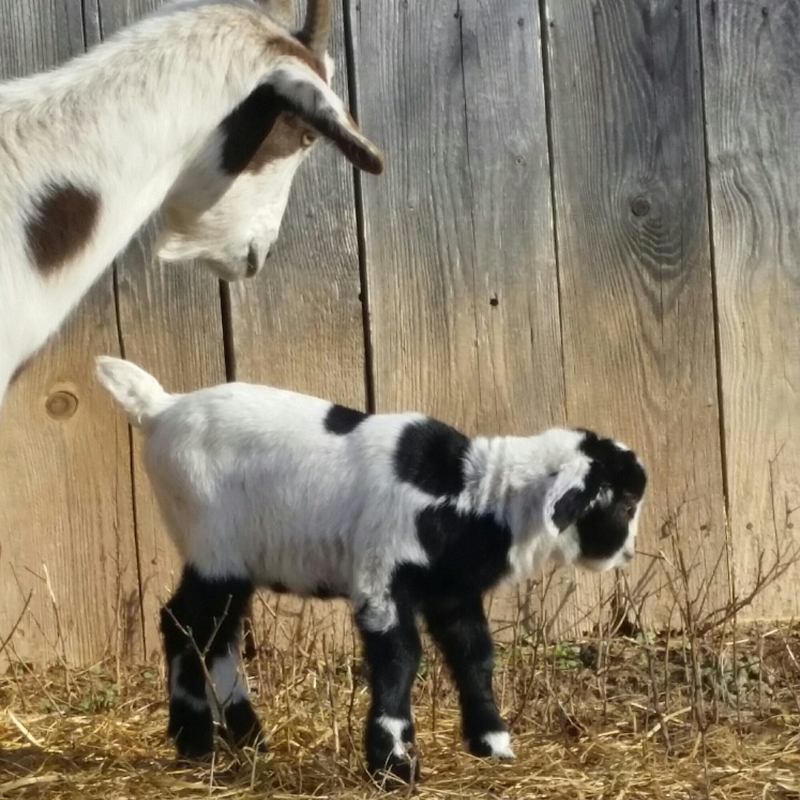 Thank you to all of the name suggestions for the newest goat edition to the farm. We tried out the top suggestions of Mary Tyler Moore, Bette Midler, Princess Leia, and Carrie Fisher. 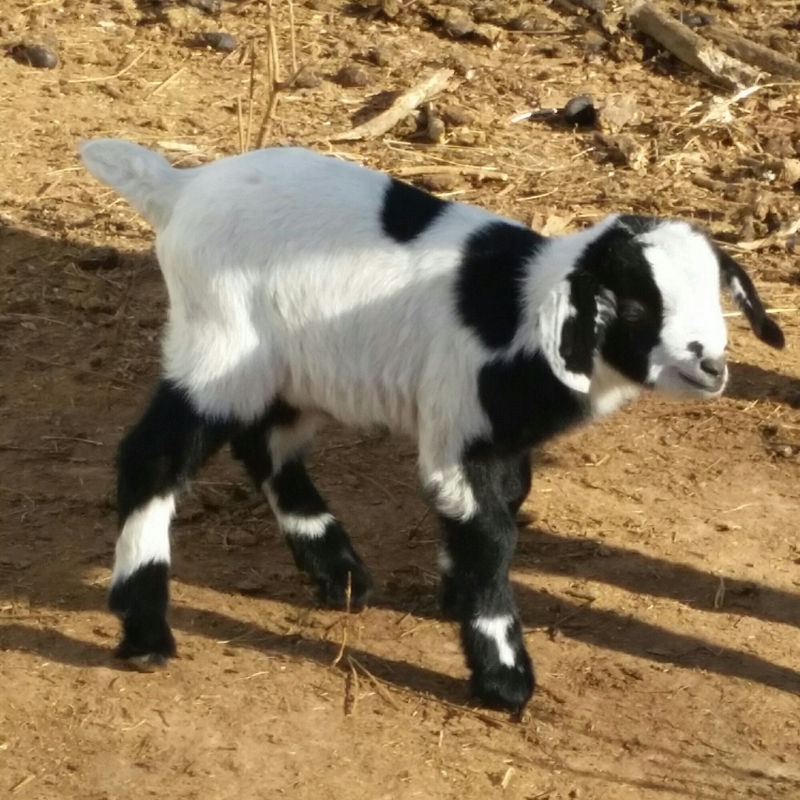 It sounds odd, but our goats, Jim and I all come to a consensus on the final names. This time, we chose..Texas Guinan. 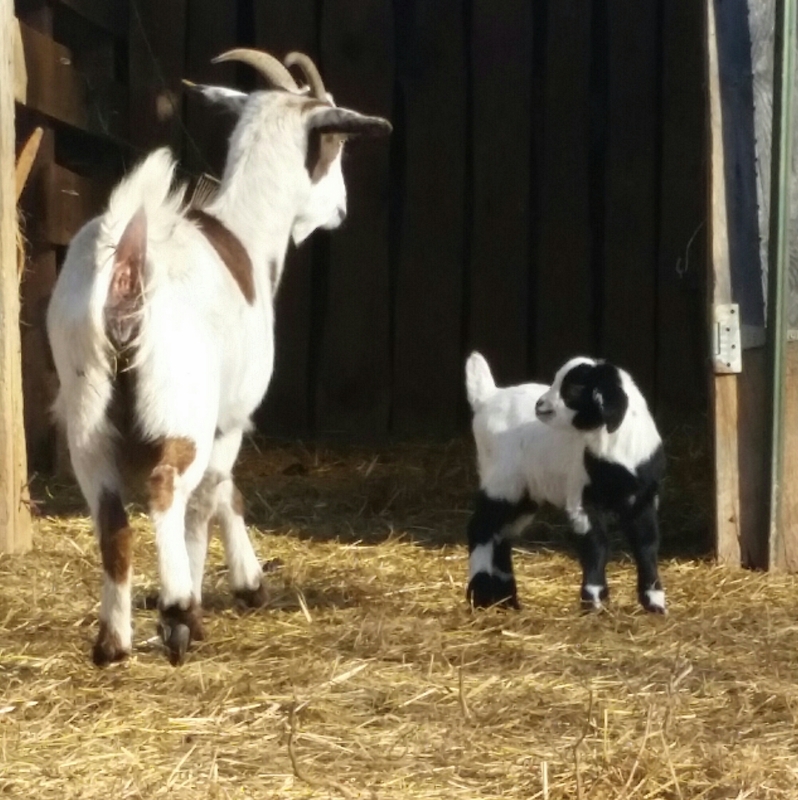 In baby goat’s first picture, she reminded Jim and I of Whoopi Goldberg’s character “Guinan” on Star Trek The Next Generation and her signature wardrobe. Shhh, we are closet Trekkies…ok, fine, we’re openly Star Trek fans. We also love Doctor Who (yes, the name Clara Oswald came up as a close second). Whoopi Goldberg was a huge fan of the TNG show, and Gene Roddenberry created the character of Guinan, named after Texas Guinan, “Queen of the Night Clubs“. We liked the Sister Act movies and decided that Texas Guinan would be a fitting tribute. So, “Texas Guinan” it is!